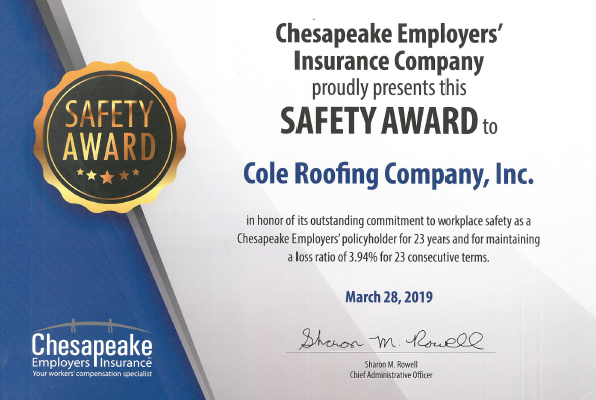 Cole Roofing company has been awarded with the Safety Award from Chesapeake Employers’ Insurance Company! 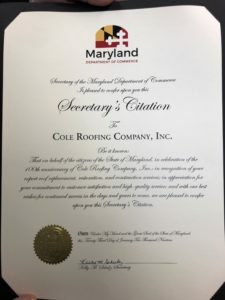 The award was presented to Cole Roofing in honor of our outstanding commitment to workplace safety as a Chesapeake Employers’ policy holder for 23 years and for maintaining a loss ratio of 3.94% for 23 consecutive terms. The era of construction robots is coming, but not in the way everybody imagines. 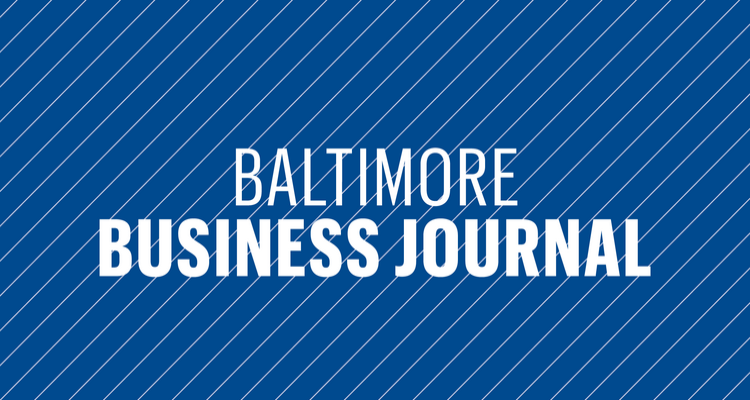 “I know this technology is coming to my business one day, so I thought so I want to just play from behind or do I want to help lead the change and figure out ways to automate and integrate and develop solutions,” he said. 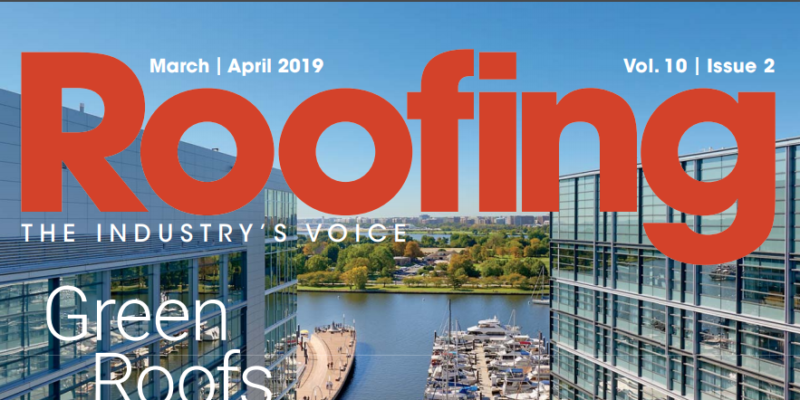 Peer group members divvied up research duties, consulted with manufacturers, contracted an engineering firm to provide guidance on possible intersections of robotics and roofing, and did a field trip to a robotics company that currently has two construction bots on the market. 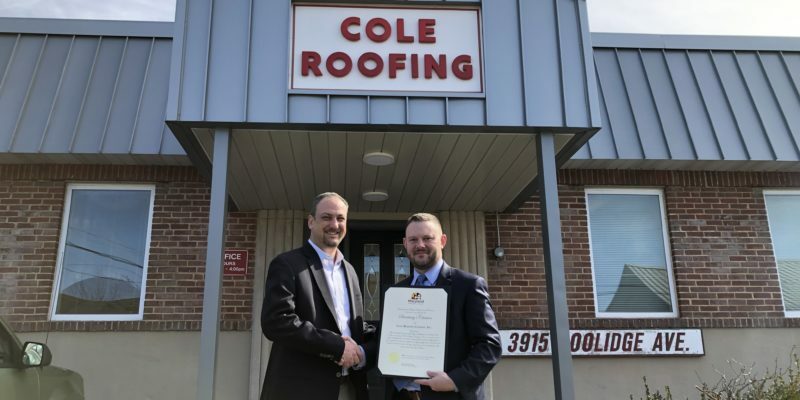 While that research has generated more questions than solutions to date, it has focused Cole’s thinking on the possibilities, impacts and challenges of adding robots to roofing operations. 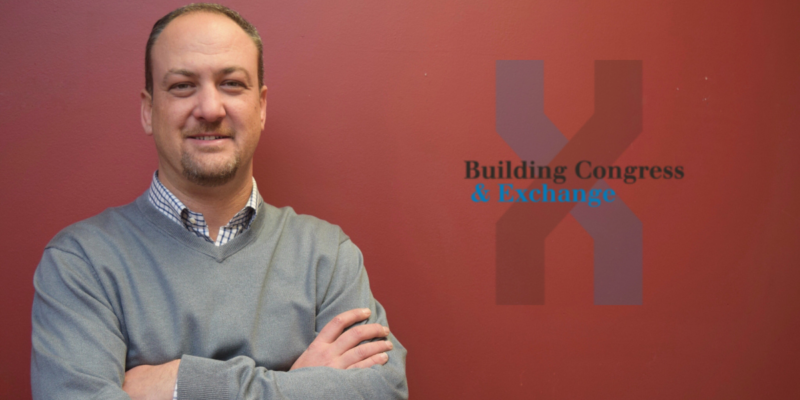 Click here to read the entire article from the April edition of The Exchange.